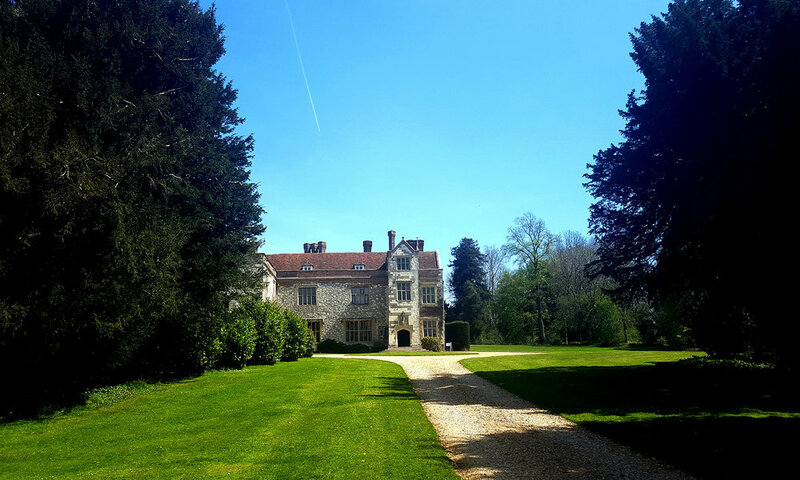 Jeremy Knight (Edward Austen's third great grandson), shares his memories of over forty years living at Chawton House on the ancestral estate where Jane Austen herself lived and wrote, with the month of June. “When I was a boy I would normally be away at school in June and miss the seasonal changes. I looked forward to July when term would end and I could go home for the summer holidays. As an adult with my own young family at Chawton House we went camping at the beginning of the June for the week of the Whitsun school holidays, usually to north Wales within sight of Mount Snowdon. After a very long drive from Chawton with the children in the back of the car we erected the tent in a farmers field. This was an outdoor life walking up the surrounding hills, bathing in the icy cold stream and generally enjoying the simplicity of camping, with simple food and relaxation round the camp fire at night. The children would find friends among the other campers on the farm. The weather could be very variable, warm clothes and waterproofs were a must but we had a great time and went back time and again. Once home we were back into the garden to make up for the week’s neglect. So much weeding, watering and grass cutting! The grass grew quickly in the summer sun (assuming we were not having a drought) and I was grateful we had a ride on mower for the vast lawns. We could also enjoy the early crops of peas and potatoes from the vegetable plots and tomatoes from the greenhouse. The crops we grew were delicious and am important contribution to our family meals. 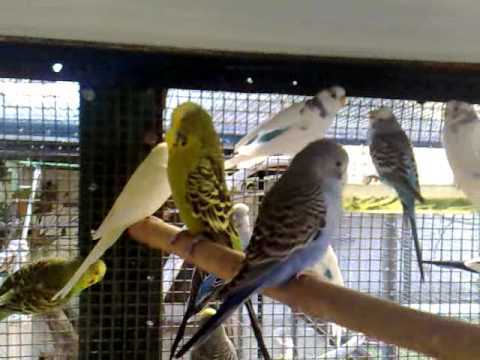 My aviary (which I built at the back of the house) would have new budgerigar chicks of various colours and I found it very relaxing to watch them grow and the parents busy feeding them. My mother ran a tea room in the Great Hall during summer weekends and at times we all got involved. When my daughter Caroline was in her teens she worked in the tearoom every weekend taking orders and serving teas. We had many regular visitors over the years as well as visiting Jane Austen fans from countries all over the world. The children often had friends over for the day, or to stay, and enjoyed roaming the grounds – there were lots of fun places to play and trees to climb. In poor weather the house provided hours of entertainment with attic rooms, passage ways and the old kitchen to explore and they would often come and ask me questions about something old they had seen or found – happy days!